The nemesis is the AK-47 of mechanical mods. It’s reliable, provides great battery contact, has a good button. 1. The nemesis mod is a 18 series battery mod. 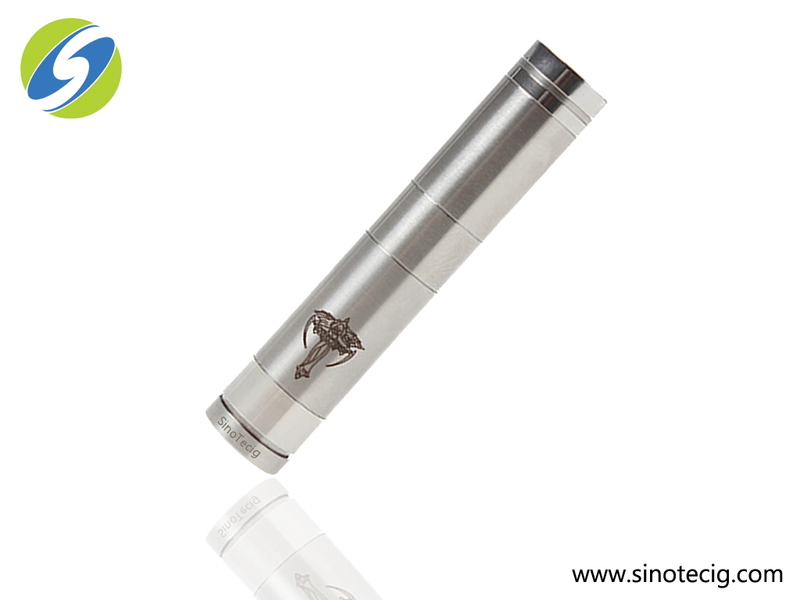 It has a fully adjustable button, silver plated contacts, and air control in the top cap. 2.Its one of the best performing mods available on the market today and is one of the most sought after. 3. 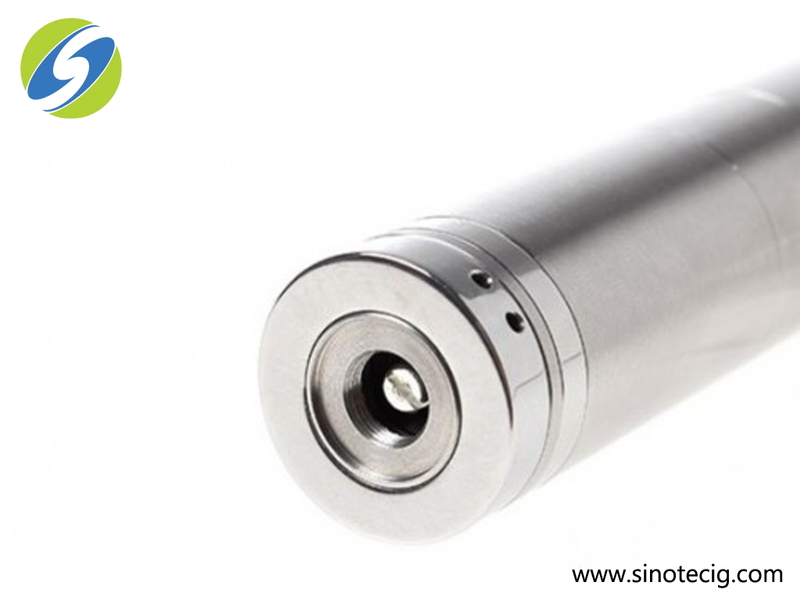 The Nemesis can be used in 18350 mode, and can easily accommodate 18490/500 or 18650 by attaching the included extension tubes. 4.The latest creation of Atmomixani, featured 100% mechanical, made of Stainless Steel, lockable bottom firing switch, adjustable middle pole and adjustable ar flow. 5. 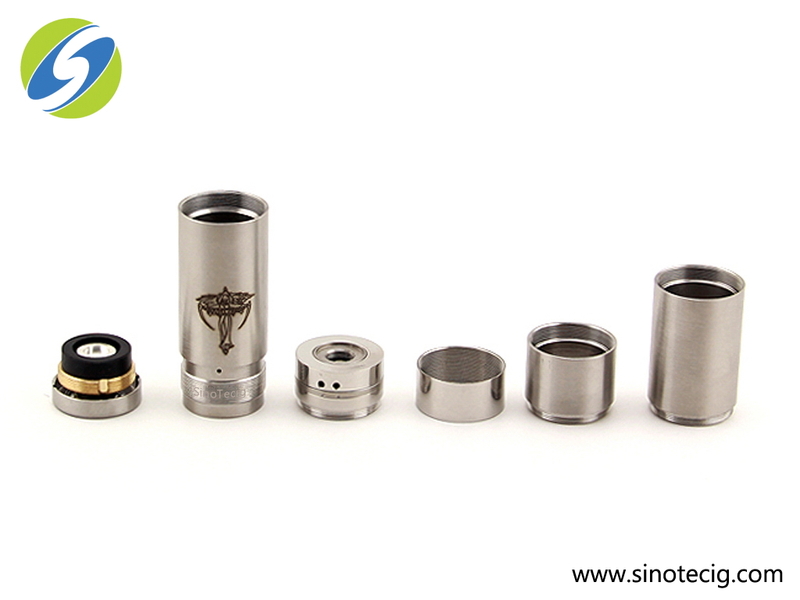 Nemesis came with few extra extension tube to host different size of battery included 18350, 18490 and 18650.